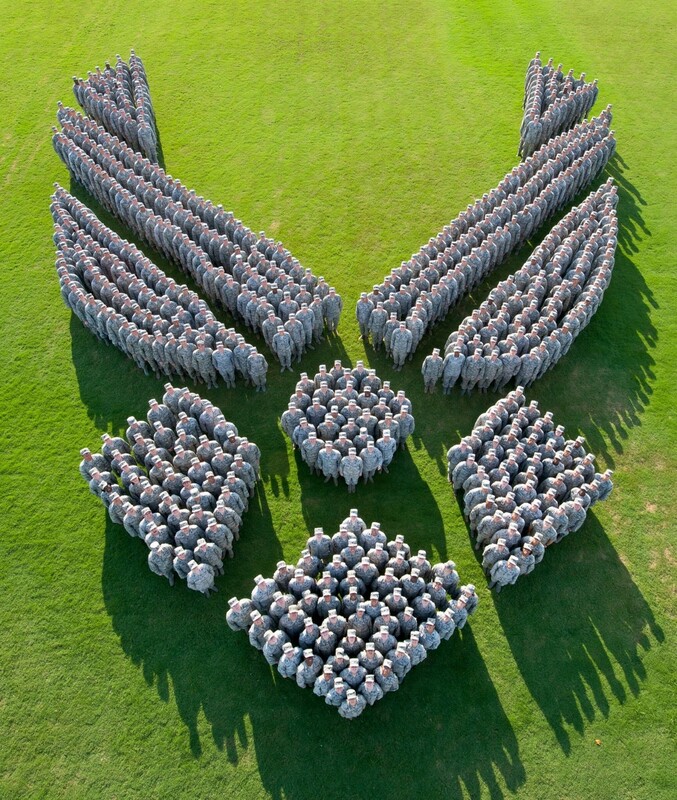 Like most military insignia, the modern US Air Force logo is steeped in symbolism. Some connections are obvious, while others are a bit more subtle, including a surprising link to one of history's greatest wartime leaders. The modern wings are based on the Henry “Hap” Arnold wings, proudly worn by the Army Air Forces during WWII.